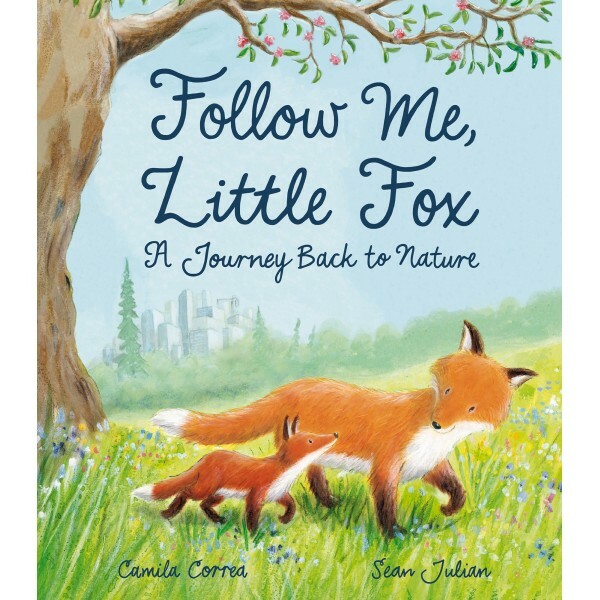 Follow Me, Little Fox A Journey Back to Nature introduces a young city fox to the wonders of nature, the magical surprises that can be found in the countryside and the emotions that being in natural surroundings can evoke. This beautifully illustrated story has a wonderful ending which combines nature and the city in a heartwarming final spread. 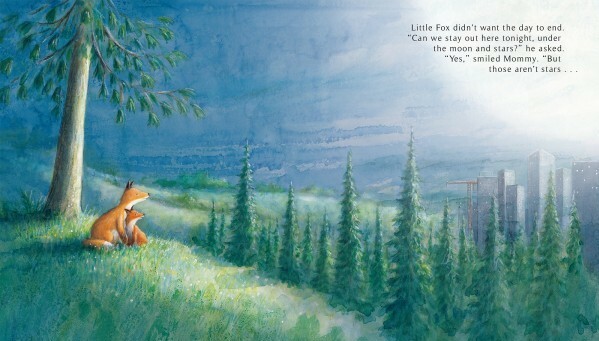 The Story: Little Fox is finding his city home too busy and noisy so Mummy Fox takes him out into the country. They have a wonderful day and at the end Little Fox decides that he will miss nature when they go back to the city. Mummy Fox suggests a way that they can bring nature into the city and after a while their city home looks wonderful. Mummy Fox does a fabulous job of introducing Little Fox to the beauty of nature and the countryside. All of the foxes’ senses are used as she describes the colours, the smells, the sounds and also hints at the dangers. She shows Little Fox that in nature he can run free and have magical experiences, they have lots of fun splashing in streams and running up hills. Sean Julian’s beautiful watercolour illustrations perfectly convey the foxes’ experiences and the vibrant greens and blues of the country contrast with the greyness of the city. Slowly, as Mummy Fox and Little Fox put their plan into action, their city home becomes less grey. One of our favourite spreads shows the two foxes sitting on a hillside at night. The dusky blue sky is amazing and we love the mix of trees and city buildings with their twinkling lights. Follow Me, Little Fox is a great book to stimulate conversation about the differences between towns and cities and the countryside and can be used to encourage children to share their experiences of being outside in natural surroundings. 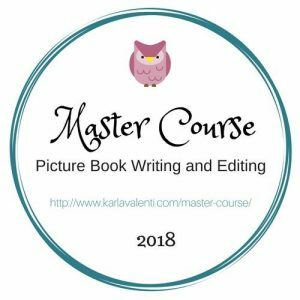 Thank you to Little Tiger for sending a review copy of this beautiful book. It’s a fabulous story for introducing children to the wonders of nature. This sounds lovely! How nice to introduce children to the differences between the countryside and the city.